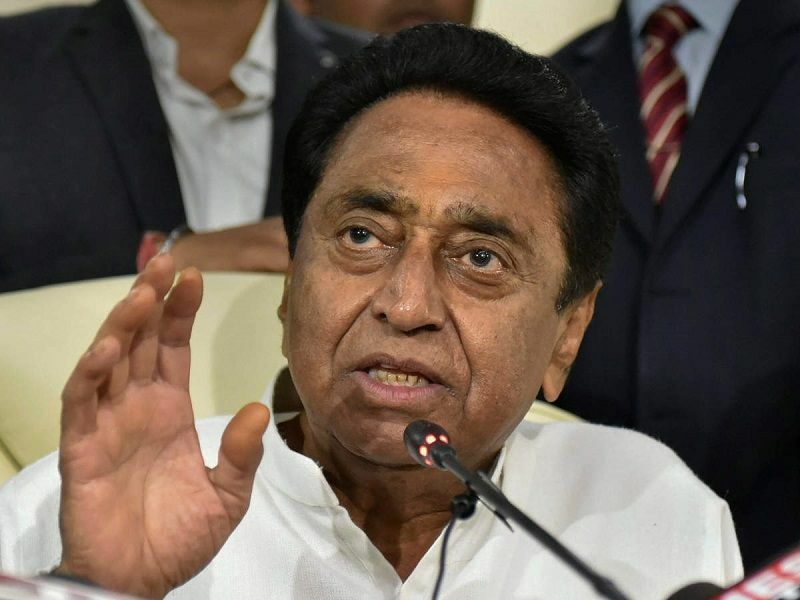 Bhopal: The Congress-led Madhya Pradesh government has transferred 221 police personnel, comprising 34 Indian Police Service (IPS) and 187 state police service (SPS) officials, across the state. The transfers were announced in two orders issued by the state's Home department on Friday evening and Saturday morning. 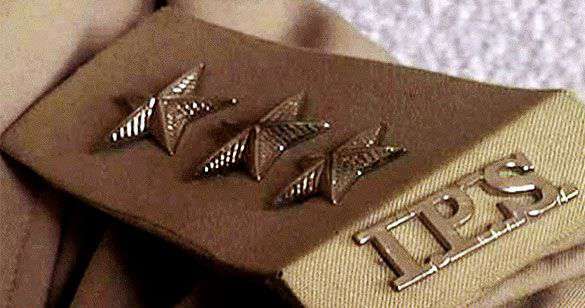 According to the circular, the 187 SPS officers transferred comprise 35 Assistant Superintendent of Police (ASP) and 152 Deputy Superintendent of Police (DySP) rank officials. MR Krishna, a 1985 batch IPS officer, was appointed the chairman of MP Police Housing Corporation, a post earlier held by Rishi Kumar Shukla, who recently took over as CBI director. Ruchi Vardhan Mishra was appointed Indore's Senior Superintendent of Police (SSP), it said.